Ashley Allan Noffke (born 30 April 1977 in Nambour, Queensland) is a former Australian professional cricketer who played domestically for Queensland (1998–2009) and Western Australia (2009–2010). Noffke, who primarily plays as a right-arm fast-medium bowler, also made a single appearance for the Australian national side, appearing in a One Day International against India in February 2008. Noffke made his first-class debut on 27 March 1999 for the Australian Cricket Academy XI against the Zimbabwe Cricket Academy XI in Harare. In a match in which the Australians dominated, Noffke claimed 1/5 off 2 overs in the first innings and 2/10 off 6 overs in the second. On 27 January 2000, Noffke made his maiden first-class appearance for Queensland against Victoria. In a convincing victory for Queensland, Noffke impressed with the ball, taking 4/46 in the first innings and 2/59 in the second. 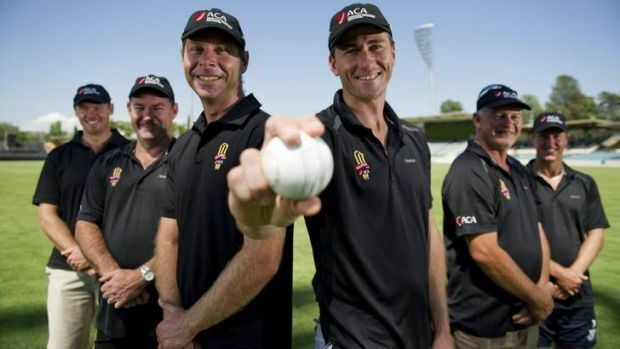 In 2001, Noffke was rewarded with a place in Australias squad for the 2001 Ashes series after a man of the match performance in Queenslands victory in the final of the 2000–01 Pura Cup. Noffke played 3 matches on the tour, performing well in the first 2 against Somerset and Hampshire. The third match, against Sussex however, did not go as well for Noffke. He was injured attempting a "soccer-style" run out and had to fly back home again. 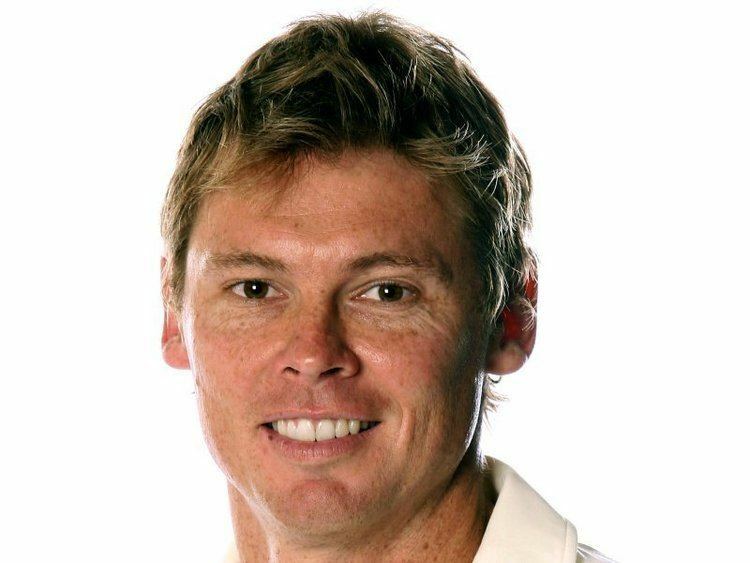 Noffke was also later selected for Australias tour of the West Indies in 2003, however he failed to take any wickets in 2 tour games, and did not make the Test or One Day teams. Noffke has been in career best form in the 2007–08 Domestic season leading to Queensland captain Jimmy Maher calling for his selection in the Australian team. After playing 6 matches in the 2007–08 Pura Cup season, Noffke has scored 549 runs at an average of 54.90 with 1 century and 5 fifties, and has taken 31 wickets at an average of 20.22. Noffkes magnificent start to the season was rewarded as on 5 December 2007 he was named in Australias squad for their Twenty20 International match against New Zealand at Perth on 11 December 2007. In a very comfortable victory for Australia, Noffke took 3/18 off 3.3 overs, the best figures of the match. He did not get an opportunity with the bat, however, as he was run out for a diamond duck whilst attempting a second run with batting partner Andrew Symonds. Noffke won the 2008 State Cricket Players of the Year award. In October 2010, Noffke announced his retirement from first-class cricket. As of the 2011–12 season, he was the bowling coach for Queensland and the Brisbane Heat.